As if you haven’t had enough already of the 10 Year Challenge doing the rounds, it turns out famous people looked different in the past. We’ve had some good ones in the last few weeks: skate legend Tony Hawk posted a picture of himself and his 10 Year throwback, and then there was the brutal one that Ryan Reynolds did to his friend and constant bants punchbag Hugh Jackman. So it should come as no surprise that if Wolverine is susceptible then no one is safe from the embarrassment that is photos from the past, as Rami Malek – convincing Freddie Mercury lookalike and star of Bohemian Rhapsody – has found out to the internet’s amusement. Former star of The O.C., Rachel Bilson took to Instagram on Thursday (January 31), posting a pic from her teenage years with the Oscar nominated actor, and well, let’s just say time’s been kind to the Mr Robot star. Corduroy coats, hair gel, a functioning global economy… my how things have changed since this snap was taken of the Notre Dame High School friends. People online have been enjoying the super awks throwback, with the post getting more than 95,000 likes at time of writing (February 2). 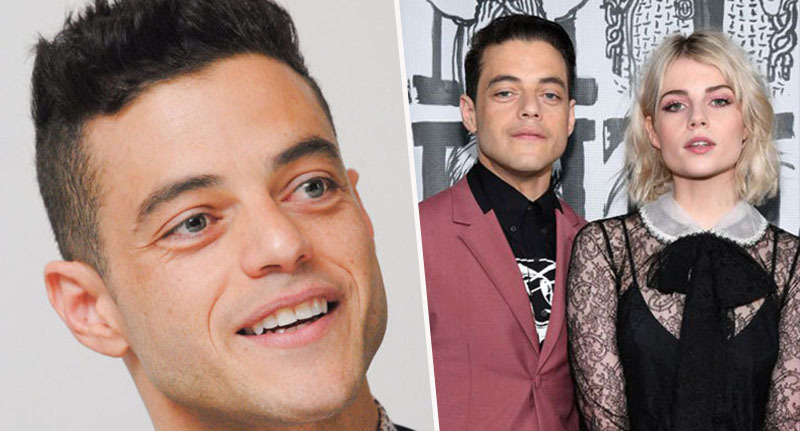 Can we just take a moment here to appreciate the fact Rami Malek has a twin brother called Sami Malek. It’s no surprise Malek looks a little different now to when the pic was taken. Becoming Freddie Mercury for the screen is no easy task. In a recent interview with The Wrap, the 37-year-old actor spoke about his crash diet, and having to find the energy to be able to perform without being out of breath. Well, the crash diet and the slow move of mother time seems to have done you alright, Rami.